In 2015, the Freakonomics podcast dedicated an episode titled “How to Make a Smart TV Ad” to Prudential’s long-running TV campaign. 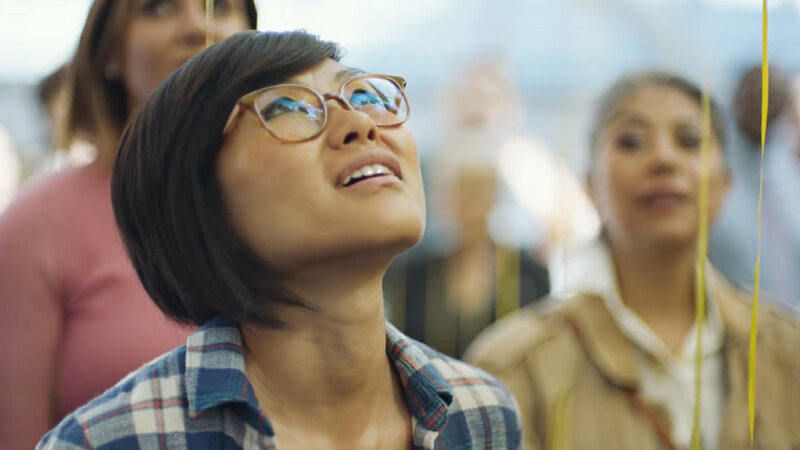 Hosted by Harvard psychology Professor Dan Gilbert, each ad in the campaign features a real-life experiment designed to teach people about the human behaviors that get in the way when planning for the future. 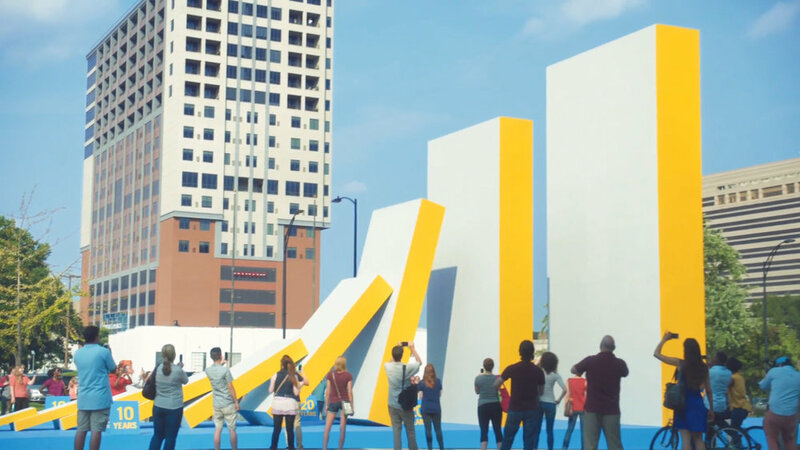 To show people the power of compound interest, we built a 30-foot-tall, fully functioning domino display—and we set a Guinness World Record in the process. We helped people understand the importance of saving for the future on a more emotional level by asking them to “give up” some of the things they love to do today.